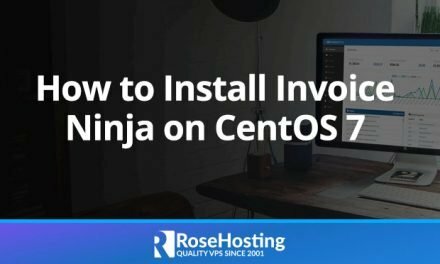 Changing the hostname on CentOS and Ubuntu is an easy task, just follow our guide carefully and you should have the hostname changed on CentOS or Ubuntu in less than 5 minutes. 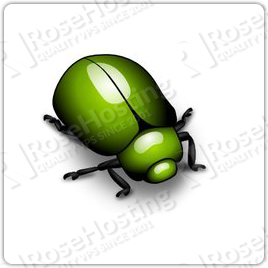 The hostname is used to identify the server when connected on a network and it is configured during the initial server setup. 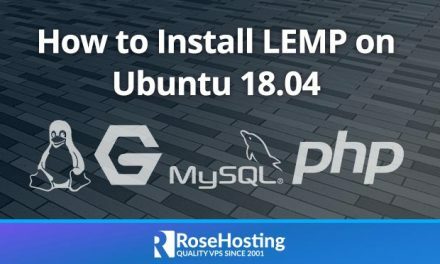 Changing the initial server hostname is a task that you might like to perform while you are using the server and in this tutorial, we will show you how to change the hostname on a Linux VPS running CentOS 7 or Ubuntu 16.04 as an operating system. 1. What is a hostname? 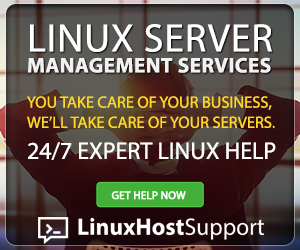 Of course you don’t have to change the hostname on CentOS or Ubuntu if you use one of our VPS hosting services, in which case you can simply ask our expert Linux admins to change hostname on CentOS and Ubuntu, for you. They are available 24×7 and will take care of your request immediately. 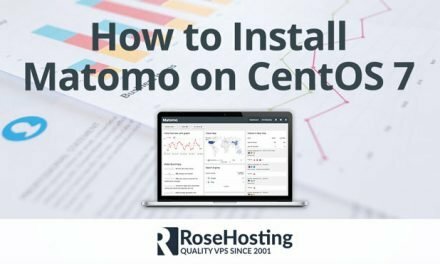 Changing the hostname on CentOS and Ubuntu is an easy task if you followed this guide carefully. PS. 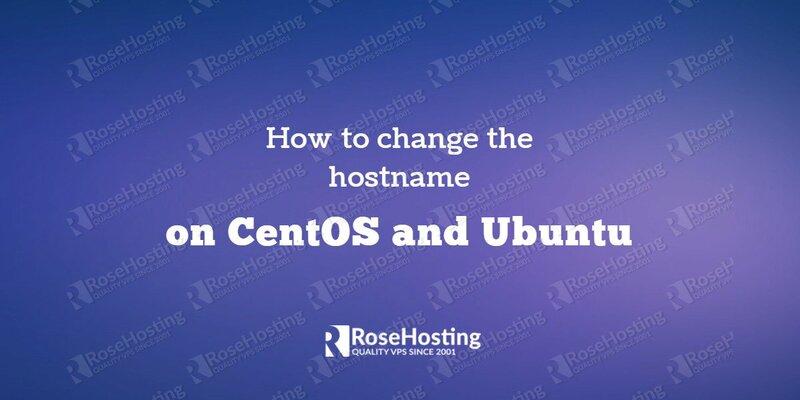 If you liked this post, on how to change hostname on CentOS and Ubuntu, please share it with your friends on the social networks using the buttons on the left or simply leave a reply below. Thanks.